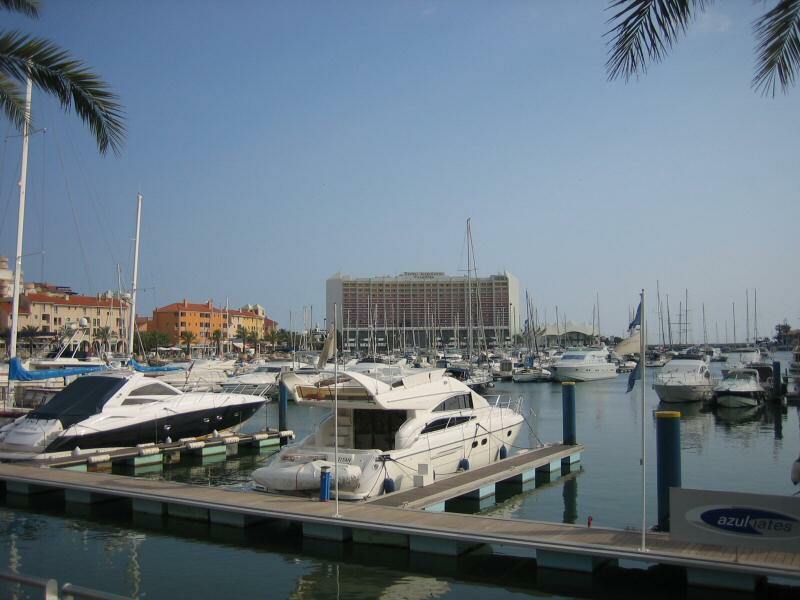 On our fifth day we went to a popular area name Vilamoura. Itâ€™s a nice area but to our disappointment it has become very infected with tourists. I hadnâ€™t heard a single word of English in the Algarve region and all of sudden we were surrounded by loads of English tourists and shops that all spoke English. I bought a drink and the guy even said to me thatâ€™ll be eighty pence assuming I was British. Apparently flights are very cheap to Faro from the UK and the UK being on pounds everything is even cheaper. 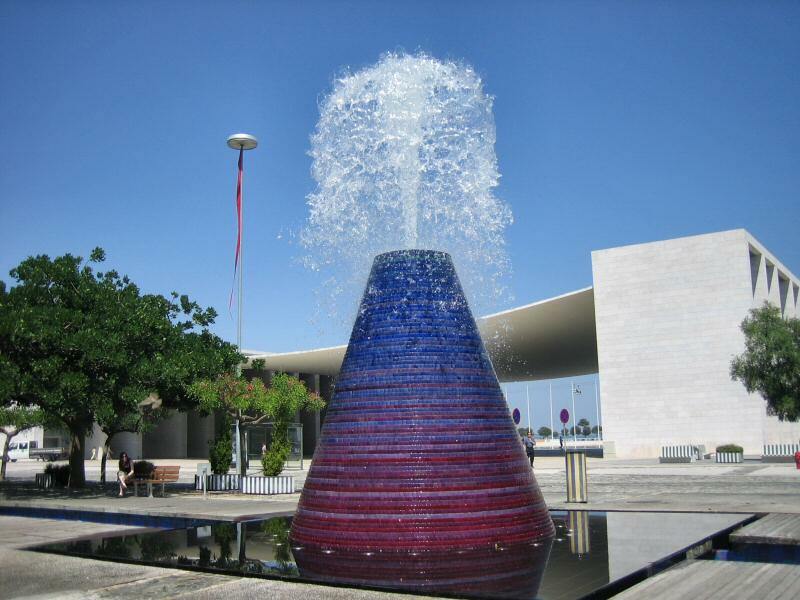 Faro is the gateway to the Algarve, being the major airport in the south of Portugal. Faro is a town in the Algarve region, which is in the south of Portugal. It has a population of about 50,000 which means they only have three taxis and a minibus service that does three different loops around the town. When I say minibus I mean mini too. Generally speaking all of the minibus drivers were so rude! One day Nat was querying the destination of the bus, the driver grunted, didnâ€™t answer her question and then started to drive off while Nat was still on the bus halfway stepping off the bus. How rude! Faro was a fantastic place to relax though. Rach, my sis Nat and I all stayed at our grandmaâ€™s place. Our grandma was so good to us. She is the nicest person and not only gave us a free roof over our heads, she always made sure we were fed full to the brim with food. We had the best breakfast, lunch and dinners. Except with one exception when we found a chicken foot, neck and liver in a stew!!! All of us definitely miss the delicious Portuguese bread, soft yummy cheese and fantastically smelling chorizo salami. On our fourth day in Lisbon we started the day with the Santa Justa lift. 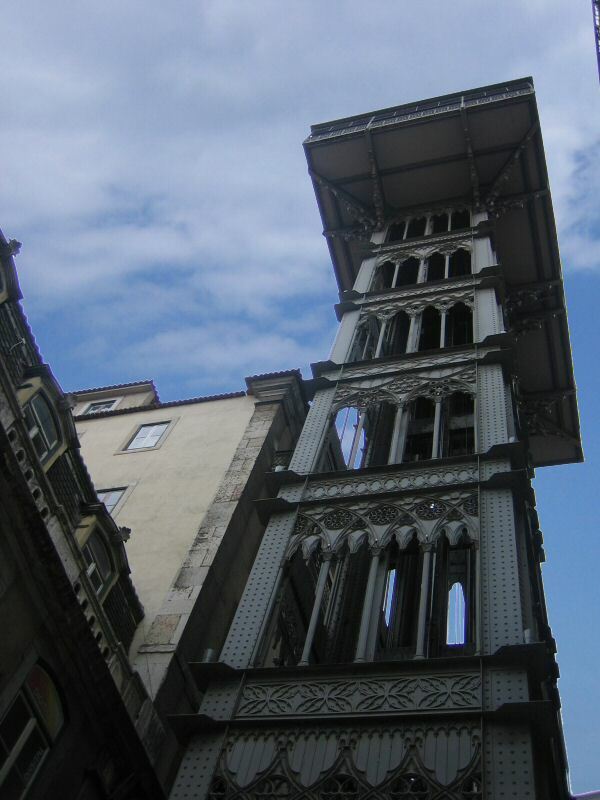 Itâ€™s this really old tall lift made out of iron that gives an impressive 360 degree view over Lisbon. Itâ€™s about 30 metres high and is not for the faint hearted up the top. I especially loved the one way tight spiral stairs when some lovely persons attempted to go down the stairs in the wrong direction when you and others were half way up 🙂 There was one set of spiral stairs to go up and a different set to go down. The stairs provided a see through view to the ground below and at that height Rach and I preferred to look up than down. The lift leads to the Carmelite Convent which is the ruins of an old gothic church that has now become a Museum. The old look of the arches and old brickwork that make up the building looked pretty cool. On our third day we had arranged to meet with my aunty Cidalia who lives in Portugal. She was going to take us around to a few of Lisbonâ€™s sights. We were supposed to have my sister there to translate for us, but she bailed on us and left Lisbon the day before. My aunty only knows a tiny bit of English and I knew even less Portuguese. My sister said that weâ€™d have a real difficult time communicating with her. I had also sent my aunty an SMS in Portuguese and received an English reply that was in an interesting form of English. Rach and I were both heaps worried about meeting up and to tell you the truth I was trying to get out of it. I was having a shave before our meeting time and just before I started there was a knock on the door and to my utmost surprise it was my aunty. Our first encounter was a bit shaky but we managed to understand that sheâ€™d be waiting down stairs. My aunty was armed with an English to Portuguese dictionary and a Portuguese to English dictionary. I had my thin Portuguese phrase book and a few words up my sleeve. We headed off for lunch close by and between us we could ask basic things like how old are you, where do you live, how old are you kids etc. Often weâ€™d both be looking in our books to try communicating further. Most of the time we spoke in English and overall it was OK, enough to understand. We got very good at sign language, reusing simple words in both languages and we had lots of laughs trying to understand each other, getting across what we were trying to say. As the day progressed we got better and better at talking to each other. Lisbon has been great. There are so many things to do here. The surroundings are very different in that lots of the buildings are very old and nearly all the paths and streets are cobble stones, all laid one by one. Rach wasn’t feeling that well on our first day so we didn’t do any major sightseeing. We just had dinner and went for a walk around a few parts of the city and of course had a delicious serve of ice cream at Ben and Jerry’s. On our second day we headed to Oriente. Oriente literally meaning “east”. We went there for the oceanarium. Along the way we passed the largest casino in Europe and as you can imagine it’s quite large 🙂 We also walked through the water garden that had these volcanic like water fountains that were quite pretty and impressive when they let off a burst of water, just like a volcano.